I never. never. take any of those zillion "quizzes" that show up on FB. What Disney character are you most like? What food are you most like? 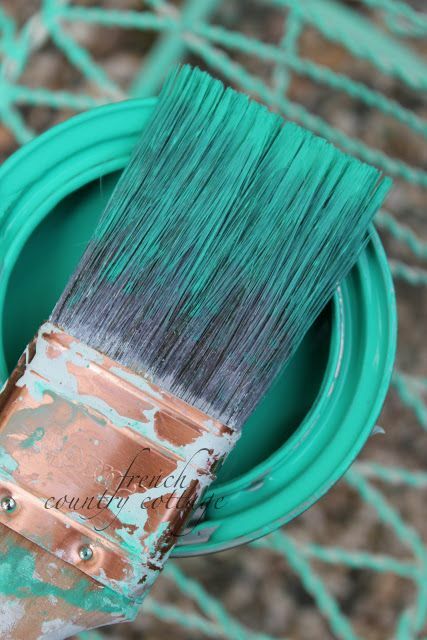 But for whatever reason I took this one from Coastal Living: What's your true blue? 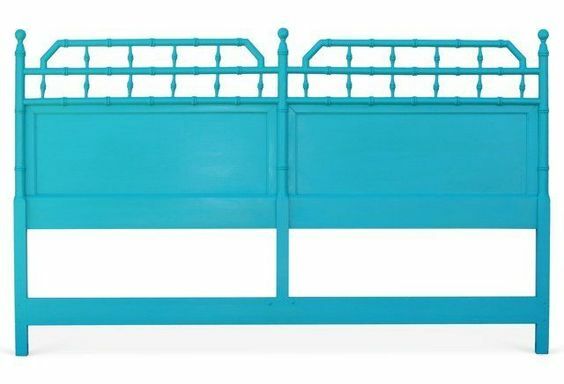 cause I loooove turquoise and my porch ceiling is painted blue (Charleston SC gal) and melon ( or coral) is a color I often choose to accent my turquoise with! Hello Sunshine! 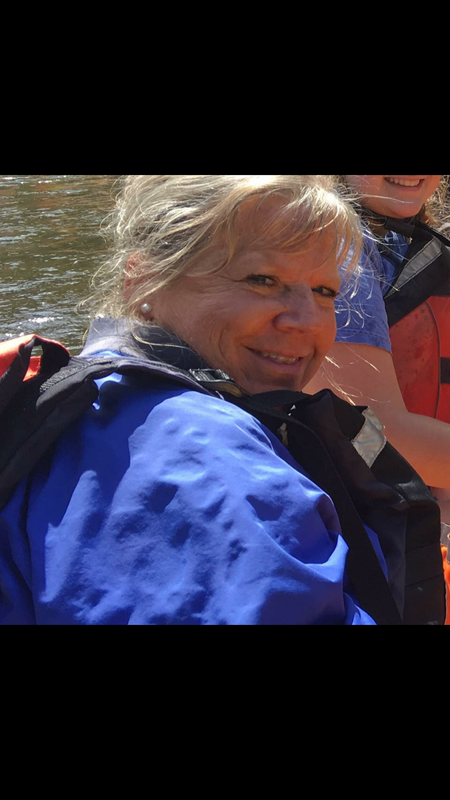 Your cheerful, optimistic disposition can brighten even the stormiest day. 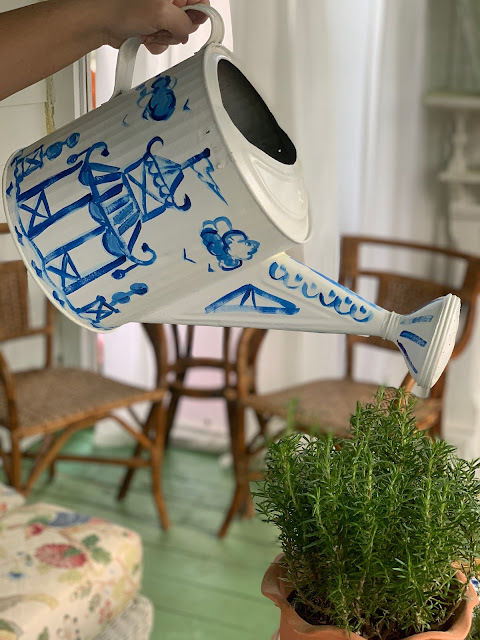 Like turquoise, you're on everyone's most-wanted list, and you decorate your home to uplift one and all (the laughter bellowing out from your kitchen and back porch doesn't hurt either.) 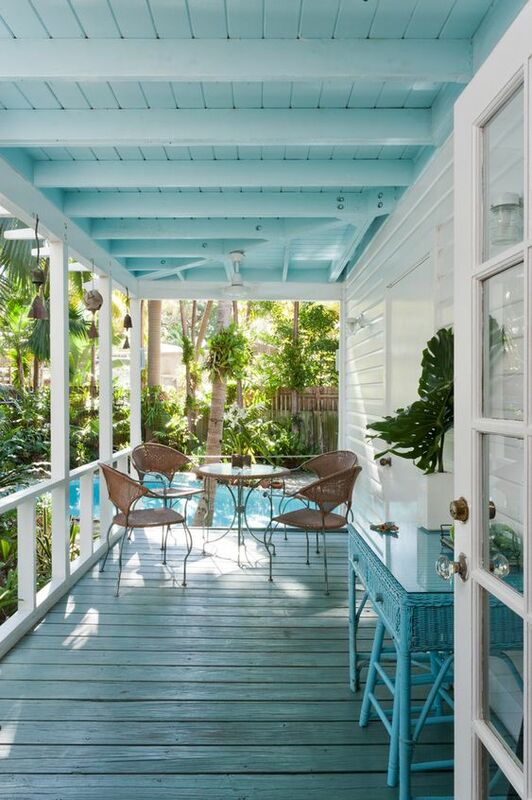 Speaking of, nice work painting that porch ceiling a fun shade of aqua, making your guests feel like they're lounging in Key West. And since you pride yourself in a well-stocked bar, that's a great spot for your turquoise collection of vintage barware, wall frames, or porcelain. 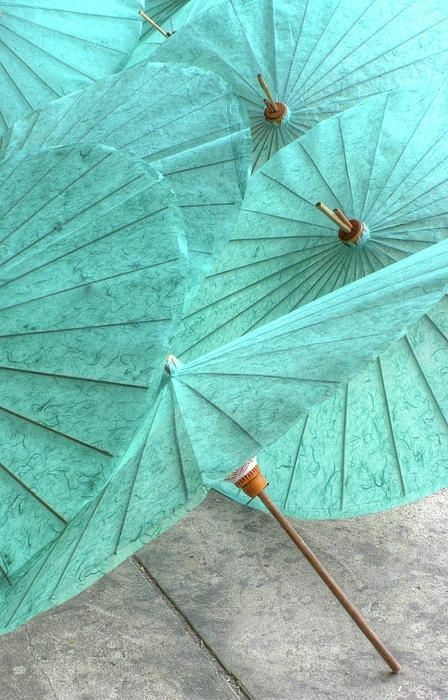 But even the crowd-pleasing turquoise comes with a word of caution: The same way you wouldn't invite only shrinking violets to your party, you should resist playing it safe with an all-pastel palette. The more interesting its contrast color (think melon, chartreuse, olive, and lilac), the more turquoise shines like the color star it is. 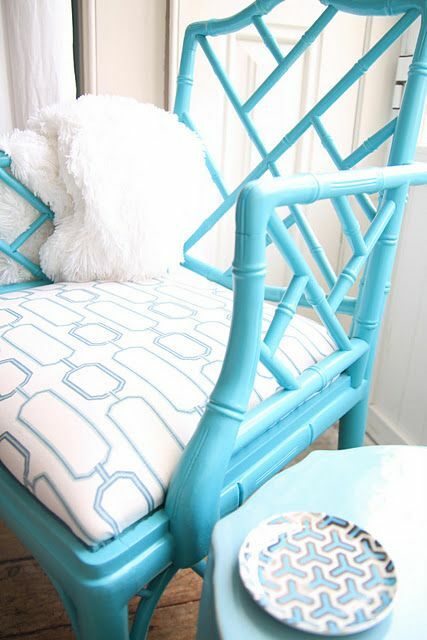 Best color to paint a faux bamboo chair? 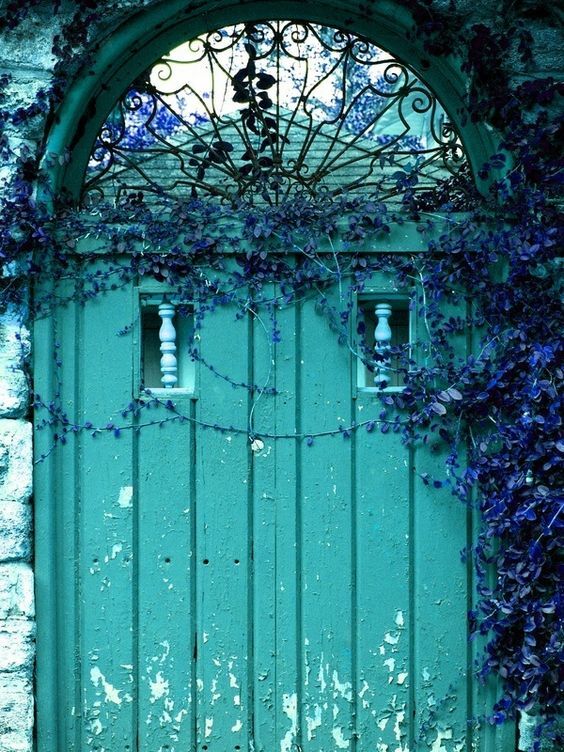 I've realllly been wanting to paint my front door turquoise. Things would just taste better, wouldn't they? 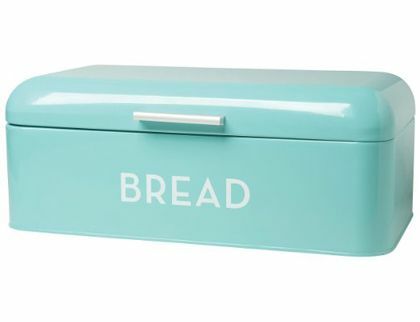 I have a turquoise bread box in my kitchen already!! Could this place be for real??? 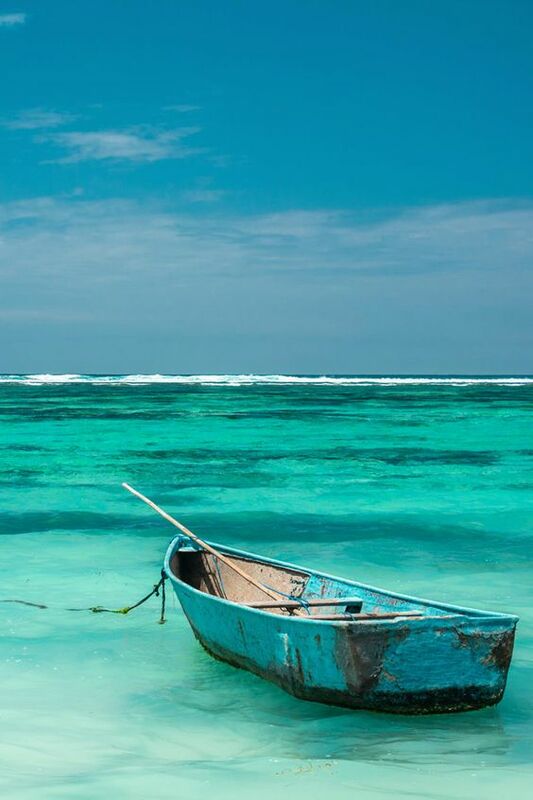 Don't you feel relaxed just looking at all these calming, turquoise images? 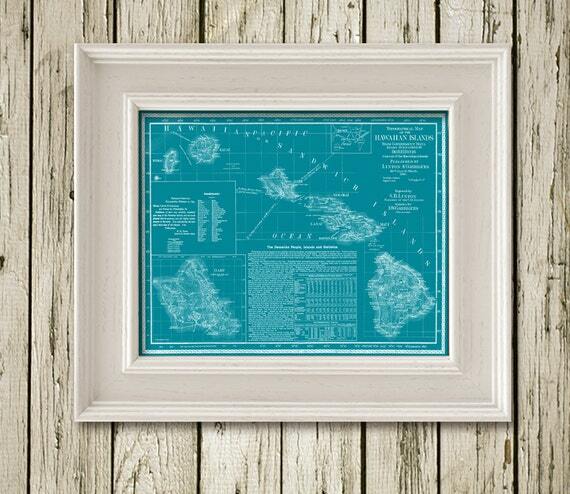 Of course, it makes me want to paint something turquoise and soon! 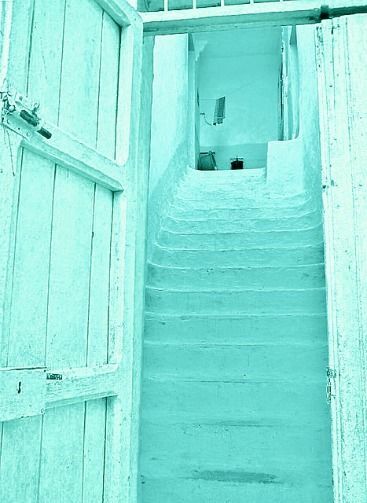 where you can find the original sources for these gorgeous turquoise images.